Once again, Mayo Clinic's Superior Drive Support Center’s annual community giving campaign was a success. 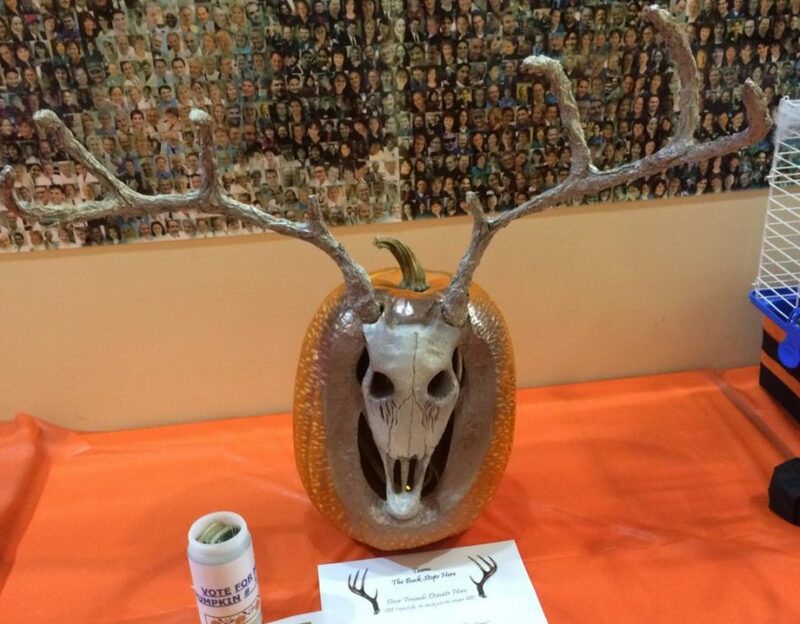 Many employees participated in the Halloween-inspired fundraising event, which was held on Tuesday, October 23. The event included the always popular pumpkin-decorating contest, raffle items, and a bake sale. The grand total raised was $6,600, which is $1,400 more than the amount raised in 2017. 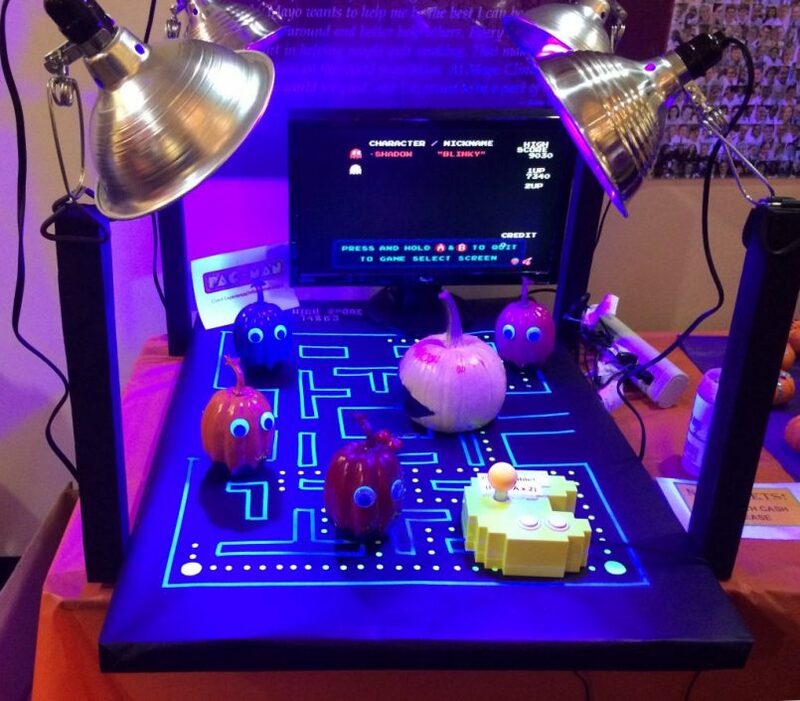 First place: "Pac-Man" from the Mayo Medical Laboratories Client Experience/Information Management Team. Honorable mention: "The Buck Stops Here" from the Mayo Medical Laboratories Business Office Team. Molly Larsen is the Web Content Coordinator at Mayo ClinicLaboratories. She is responsible for internal and external communications pertaining to the website and information technology, as well as editing content on MayoClinicLabs.com. She has worked at Mayo Clinic since 2015. Outside of work, Molly enjoys working out, reading, Harry Potter trivia, and spending time with her family and friends, including Seamus, the labrador/mastiff puppy.